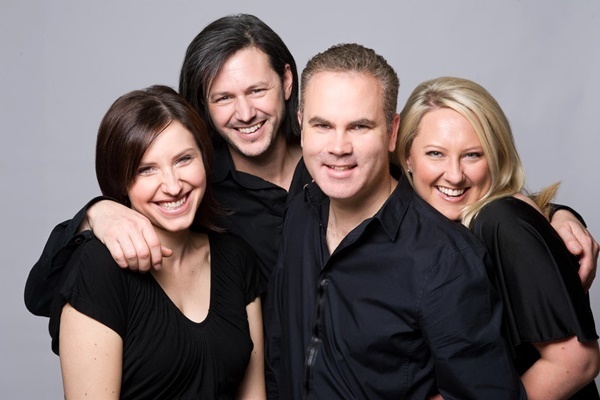 Celebrate the start of the holiday season with Australia's leading vocal quartet. The Idea of North who are multi-ARIA award winners are renowned for their delightful, clear singing voices and style. They sing many musical genres, from jazz to folk, gospel, pop and classical. They now have twelve albums out, and heaps of local and international fans, and I believe them to be one of this country's very exciting and productive vocal groups. 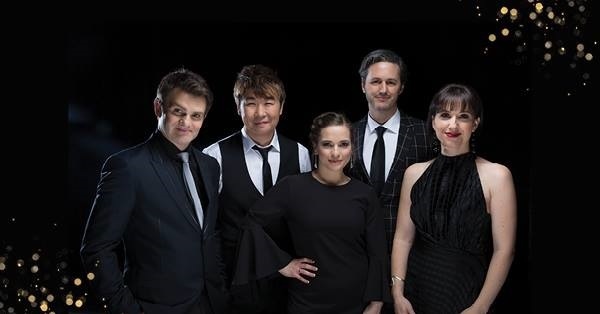 This will be their first ever concert with the West Australian Symphony Orchestra (WASO) and they will sing Christmas songs and music from around the world - including your favourite holiday tunes! Their harmonies are delightful and this talented group bring good old-fashioned fun to the stage, as they and WASO, welcome in this holiday season. The Sydney Morning Herald say: "The Idea of North are one of Australia's brightest cultural treasures. Go and see for yourself what the international fuss is about." They are musicians who are serious about their music without taking themselves too seriously! Their instrumentation: voice (soprano), voice (alto), voice (tenor) and voice (bass), with a little bit of vocal percussion thrown in. Their sound is unique as is their style and they are also humorous. You can see more about this group here. This is a fantastic FREE event and it has become the highlight of the summer calendar for thousands of concert-goers in Perth. 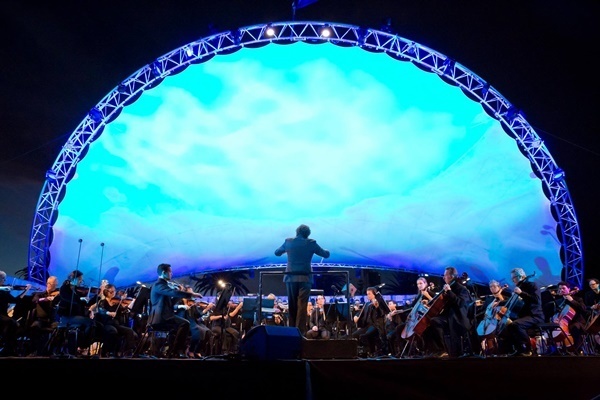 It is sponsored by Lotterywest, and Symphony in the City is Perth's largest free outdoor classical music concert and is the sign that summer has at last arrived and that Christmas is just around the corner. 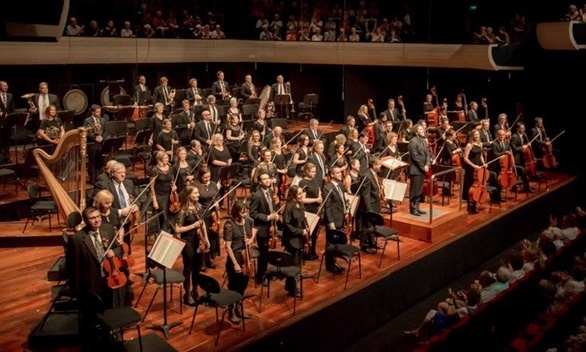 Join the Orchestra, WASO Chorus and special guest soloists for an enjoyable evening which features exciting, classical and heart-melting music from your favourite classical works as well as many film music scores. This concert generally finishes with Tchaikovsky's famous 1812 Overture accompanied by a terrific pyrotechnics display! Make a note of the date NOW, so you do not miss out on this free event - it will be a magical night under the stars and children are welcome. 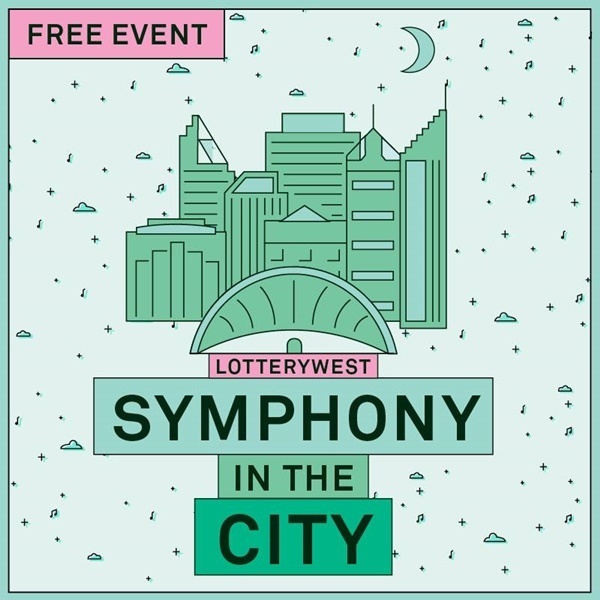 For the first time ever, WASO is providing the ultimate experience at this year's Lotterywest Symphony in the City with a premium Twilight Package! 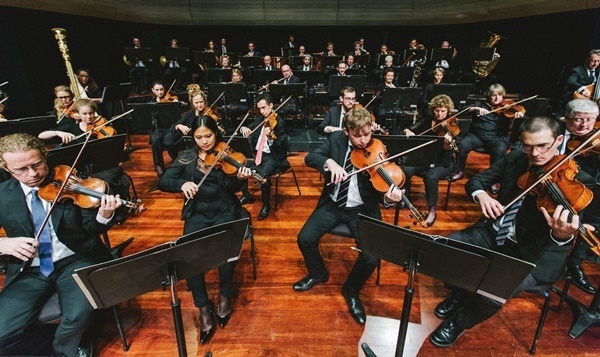 With this package, your parking, food and seating will be taken care of, as you make the most of this great evening under the stars with the West Australian Symphony Orchestra. Kids menu provided with child ticket. You must advise of any dietary requirements and allergies when you make the actual booking. Children under 2 years can attend free if no seating required. Face painters and balloon artists will provide children's entertainment at the rear of the venue from 5 pm - 7 pm. 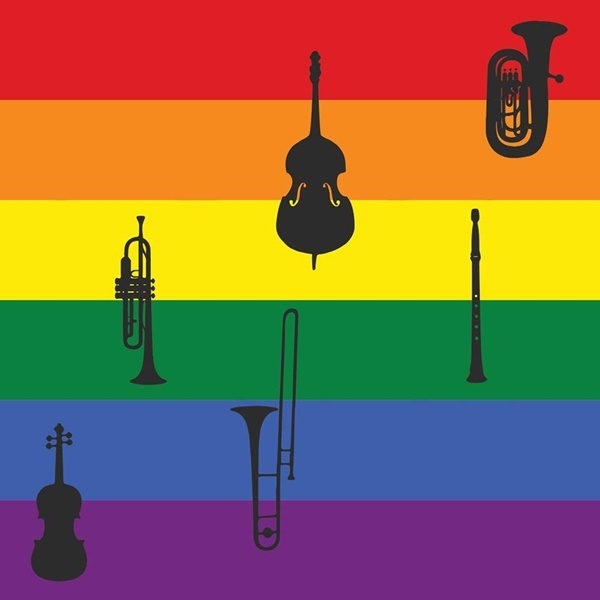 WA Youth Jazz Orchestra will perform live on stage from 5.45 pm - 6.25 pm. Please note that some local road closures will be in place before and after the concert. Terrace Road between Hill Street and Victoria Avenue. ACROD patrons with a permit may access the ACROD parking area on Langley Park via the Hill Street entrance. Riverside Drive (Plain Street to Governor's Avenue). Terrace Road between Governor's Avenue and Victoria Avenue. Car park traffic from both car parks will be directed east along Terrace Road and up to St George's Terrace. Riverside Drive (or as soon as the concert ends). West exit to COP car park on Governor's Avenue – south flowing traffic to Riverside Drive only. East exit to COP car park – south flowing traffic to Riverside Drive only.